Considering a property valuation? 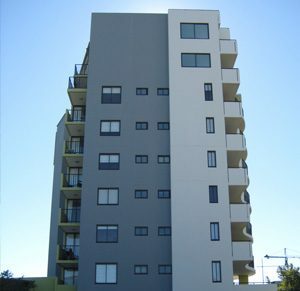 We provide expert property valuation reports for houses and apartments in Queensland. We provide independent property valuations for solicitors, accountants, financial advisors and other professionals. Is your building insurance up-to-date? Order your body corporate insurance advice report from CSA Valuers today. 2019 is well and truly underway now and what an exciting year we have ahead for property in Queensland. 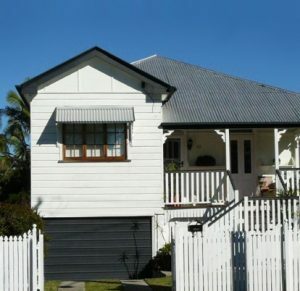 Brisbane property valuers Clem Scanlan & Associates (CSA Valuers) is an established independent property valuation company in Brisbane, Queensland. We provide expert property valuation services for a wide range of professional clients, body corporate clients and members of the public who seek independent residential property valuations. After many years as director of Clayfield Estates, Clem Scanlan founded the specialised valuation practice to focus on delivering expert property advice and quality customer service. Today, that standard of professionalism continues to build trust and attract clients who appreciate a high level of personal service and independent advice from certified Brisbane valuers. CSA Valuers provide independent property advice and property valuations in Brisbane and South East Queensland. This includes Ipswich, Toowoomba, Sunshine Coast and Gold Coast areas. As we are a smaller company, we have an advantage over our large competitors – we have the capacity to treat all of our clients as individuals, rather than just a number in a queue. Our aim is to provide peace of mind and assurance to all property valuation clients by way of our professional approach and personal attention to all of your property related matters. For an expert residential property valuation in Brisbane and throughout Queensland contact CSA Valuers for an up-to-date property value. As recommended by the Queensland Government it is important to ensure your property valuation report is independent and registered with the Valuers Registration Board (Clem Scanlan & Associates Reg. No. 2284). Peace of mind comes from expert advice. Property Valuer Brisbane | Property Valuation Brisbane | by CSA Valuers. Clem Scanlan & Associates, Independent Property Valuers & Property Consultants | Brisbane valuers, Gold Coast property valuation, residential property valuers. Property values for Queensland including Brisbane, property valuations in Ipswich, Logan, Redland, Gold Coast, Moreton Bay, Lockyer Valley, Toowoomba, Sunshine Coast.